This item contains: vob and/ or vue files. This item has been downloaded 314 times. 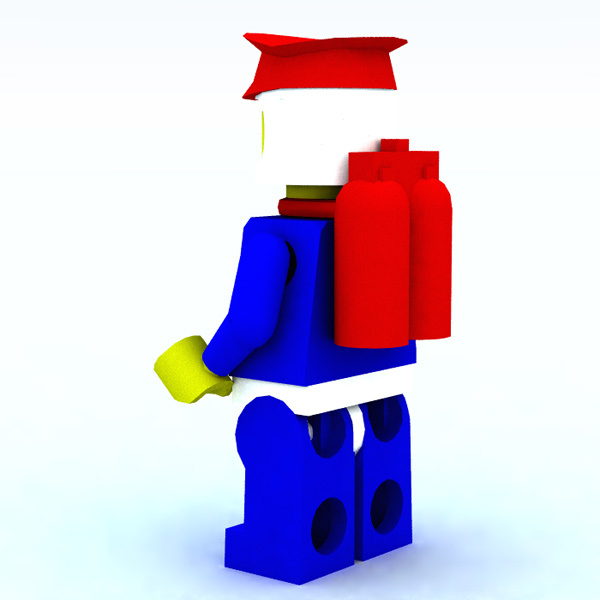 A Vue vob model of a modular brick figure to put in your scenes. 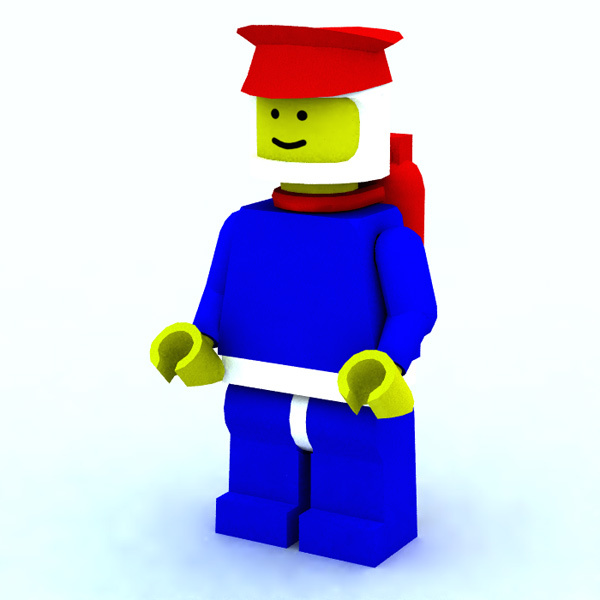 Includes separate materials to make it easier to recolor: Head, Torso, Hips, Arms, Hands, and Legs. These are loaded into the scene with the human figure. Simply remove the pieces you don`t want to use. For use in Vue d`Esprit 5 and above.